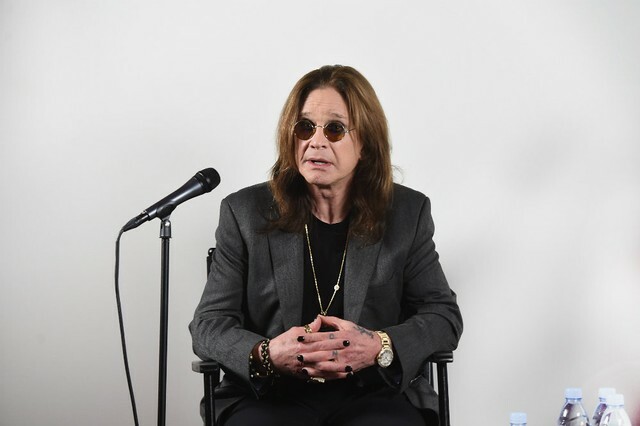 Ozzy Osbourne announced Thursday that he’s postponing the rest of his scheduled 2019 concert dates due to an injury he sustained after falling in his home. According to a statement shared on the 70-year-old singer’s Facebook page, the fall aggravated “years-old injuries (from his 2003 ATV accident) that required surgery last month.” The ATV accident resulted in Osbourne sustaining a broken collarbone, broken ribs,damage to several major blood vessels, and a damaged vertebrae in his neck. Osbourne is encouraging fans to hold on to their tickets, which he says will be honored when the shows are rescheduled in 2020, with the exception of festival dates.